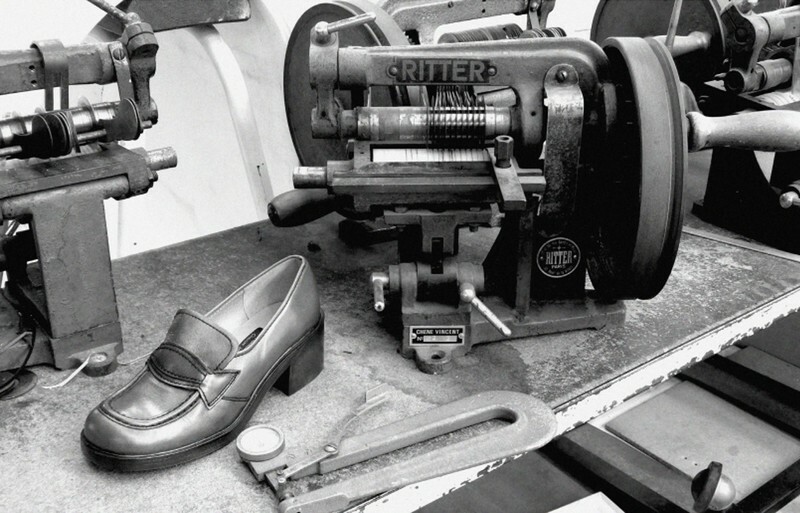 Back in 1949, Monsieur Maurice founded the Shoe Factory in Cholet. Specializing in comfort footwear, the workshop produced only traditional hand-made flat-heeled shoes. Traditional men’s footwear, Derby shoes, Oxfords and Moccasins, soon became fashionable ladies’ shoes. These models started a trend and the local workshop grew into a fully-fledged shoe factory. In 1980, the factory reinvented a technique the American Indians had used for centuries: the fully hand-sewn moccasin. Monsieur Maurice has now handed on the business to a new generation of shoe-makers, still bent on perfecting the traditional techniques in our Maine-et-Loire and Auvergne workshops, with one thing in mind: flawless quality. French manufacturing quality and expertise, still alive and kicking, 60 years on.